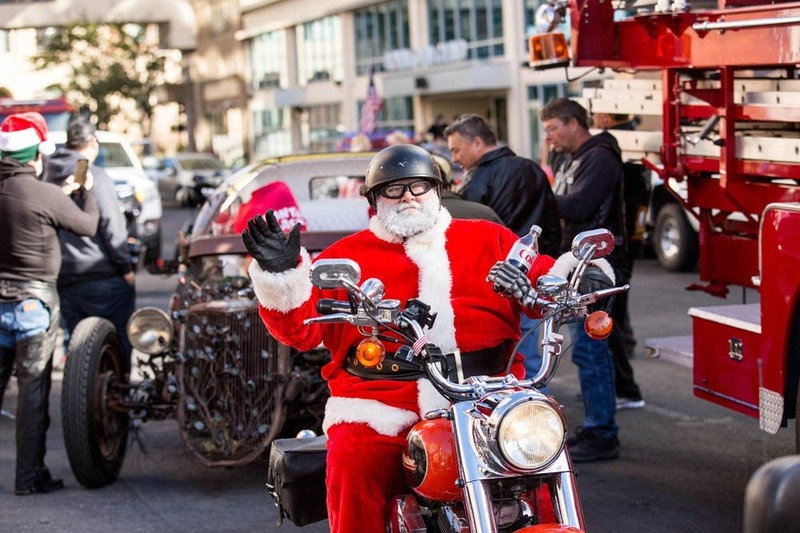 The 14th Annual Holiday Motorcycle Run supports the Nevada Childhood Cancer Foundation. To date, Hogs & Heifers Saloon has helped raise a half million dollars for the NCCF. Established in 1993, Nevada Childhood Cancer Foundation (NCCF) is a local non-profit organization providing over 45 programs and services at no cost to pediatric and adult patients and their families living in Southern Nevada. Our goal is to improve the quality of life for critically ill children, their families, and adults touched by cancer in our community. When a child is diagnosed with cancer or other life-threatening illness…they look to NCCF for support, hope, and courage. 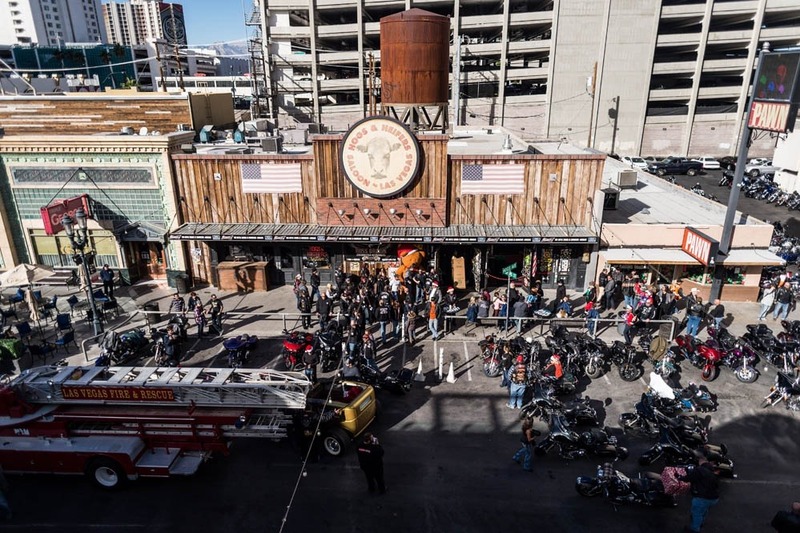 Our ride starts at Hogs & Heifers Saloon Las Vegas on December 9th. Kickstands up at 10:30am!